We are experts in animal identification, both visual and electronic. Our speciality is EID technology - designing tags, tools and software that farmers can rely on. Shearwell Data is located on a working farm on Exmoor, where we develop and test all our products under real farm conditions. We pride ourselves on our knowledge of the agricultural industry, our fast, efficient service and competitive prices. 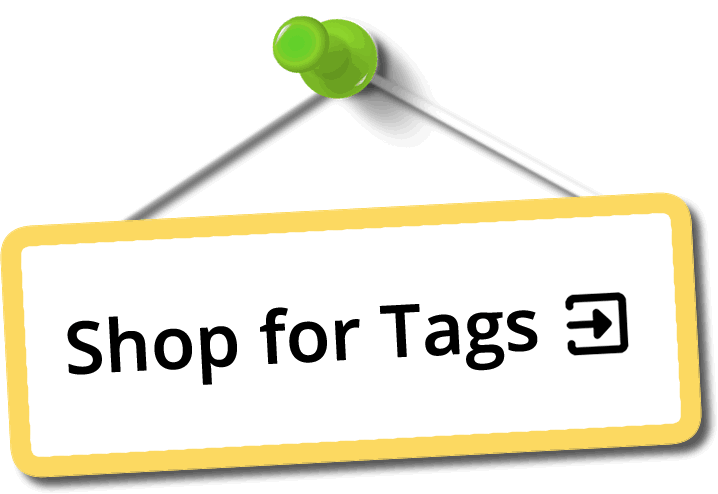 Use this site to order tags, browse our online shop for farming essentials, or shop for EID solutions to better manage your sheep and cattle. And if you want to give us a call you can be sure you’ll be talking to a real person based at our offices on Exmoor. We do not use call centres, all sales staff are local and many are from the farming community.